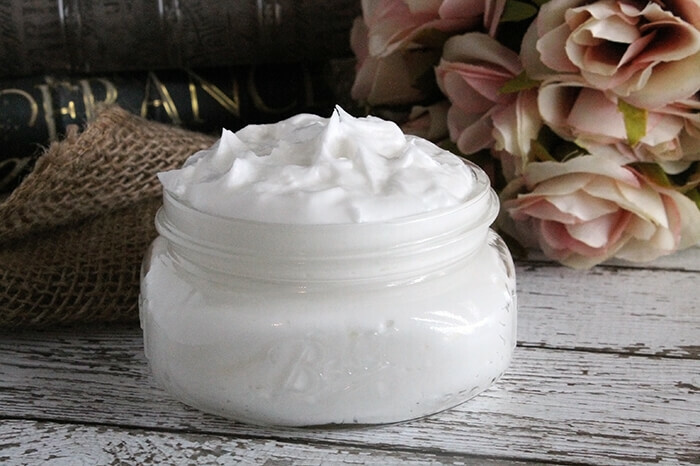 If you have curly hair, you’ll want to think about making this awesome DIY curl cream! Most curlies know or have dealt with the struggle of finding not only the right curl cream for their hair but also trying to find products that aren’t loaded with yucky chemicals. One way to avoid this is to DIY and make your own customizable curl care cream. This cream is low cost and easy to whip up at home; in fact, you may already have most of the ingredients right in your pantry! Wet curls and apply mixture from midshaft to ends, using the praying motion so all strands are saturated. Diffuse with cool air or air dry as usual and enjoy your gorgeous curls! This super easy DIY mix is great to use after every wash day and can be utilized in place of your more expensive leave in conditioner. When shopping for ingredients, try to find things that are the most natural with the least amount of additives. If you’re feeling adventurous, you can also add other carrier oils like jojoba or almond for an extra shot of moisture and shine, or spruce up the scent with an essential oil like peppermint.